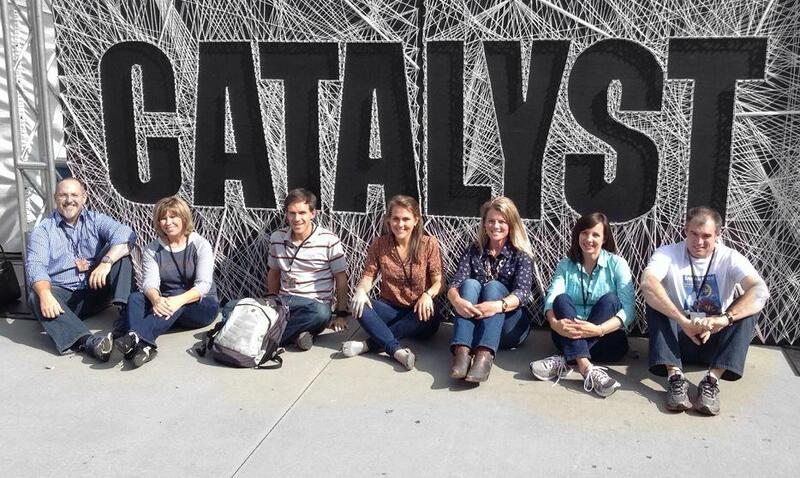 Our team had the opportunity to attend Catalyst 2013 in Atlanta this year. We also experienced the pre-lab sessions on Tuesday prior to the main conference. Here are the highlight quotes from my notes. Feel free to share this post with others. Laws of Applause: 1) What’s applauded the 1st time is expected the next time. 2) Applause is intoxicating & leads to entitelment. 3) Applause is addictive. What is your favorite quote? Did you find any of them challenging? Leave a comment below.